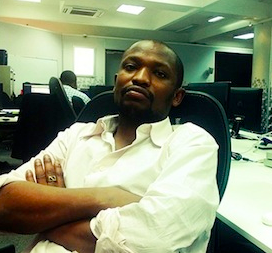 A journalist who previously had covered East Africa for Agence France-Presse, Bosire rubbed powerful individuals in Kenya the wrong way with his blog, where he wrote about scandals involving celebrities and corruption in the corridors of power. 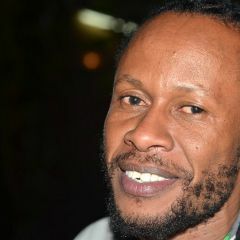 Prior to his disappearance, Bosire had been threatened multiple times and his website suffered at least one digital attack. He was last seen on September 18, 2013. His family says they have given up hope of finding him alive. Bosire was known for his coverage of the International Criminal Court (ICC) case against president Uhuru Kenyatta and his deputy William Ruto, which focused on alleged government involvement in post-election violence in 2007-08. On October 8, 2014 Kenyatta became the first head of state to appear before the court. 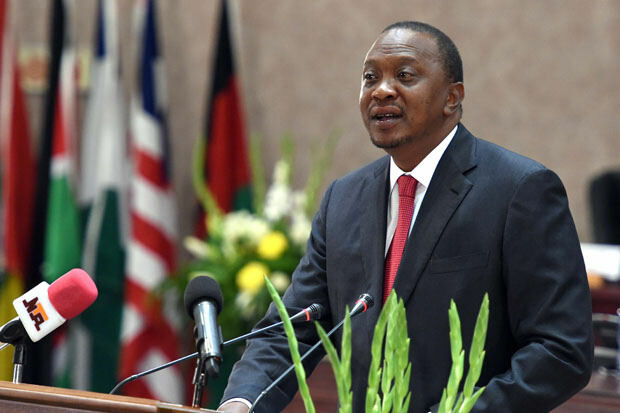 On 5 December 2014, the ICC withdrew the charges against the Kenyan president saying that the Kenyan government had refused to hand over evidence vital to the case. Bosire was accused of exposing the identities of prosecution witnesses at the ICC and was considered an ally of president Uhuru Kenyatta because of the tone of his coverage.Since his disappearance, many rumors and conspiracy theories have circulated regarding what really happened to the blogger. Various rumors surrounding his fate have spread online. Some say he fled to the Democratic Republic of Congo. A few have even claimed that affiliates of the ICC have something to do with his disappearance. Strangely, his Twitter account remained active for some time after his disappearance. Kenya Today's Moser Keror noted that Bosire disappearance will remain of one of the mysteries of Uhuru Kenyatta's administration. @C_NyaKundiH #WhereIsBogonkoBosire can some one check nyayo house it might be active you know kanu is in power right ! For now, his disappearance still remains a mystery.